London & Oriental | A well established and trusted property adviser to private family offices and institutional investors. London & Oriental (L&O) is a well established and trusted property adviser to private family offices and institutional investors. Founded in 1995 and located in Mayfair, London, L&O provides bespoke investment, development and asset management services across commercial, residential and industrial property sectors in London and other key UK cities. Buckingham Green is a landmark mixed-use development on the border of St James’s Park. One and Two Buckingham Green will provide 65 luxury 1, 2, 3 and 4-bed apartments available to rent and four floors of prime Grade A office space in a Mies van der Rohe inspired tower previously occupied by Rolls Royce as their London HQ. Three Buckingham Green will provide an additional 33,000 sq ft of unique prime Grade A office space in a newly constructed building of unparalleled design. 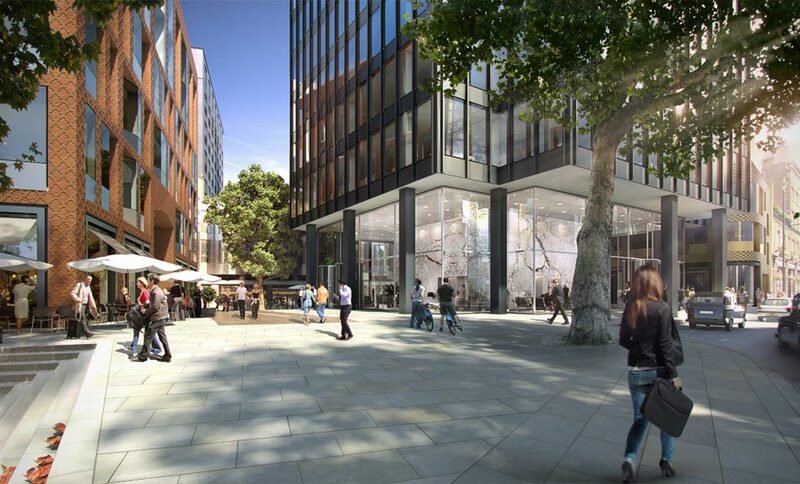 Four Buckingham Green will offer two bespoke 2,500 sq ft floors of modern studio office space alongside 12,000 sq ft of new A1 and A3 retail space across the scheme forming an entirely re-landscaped quarter for this important part of Central London.